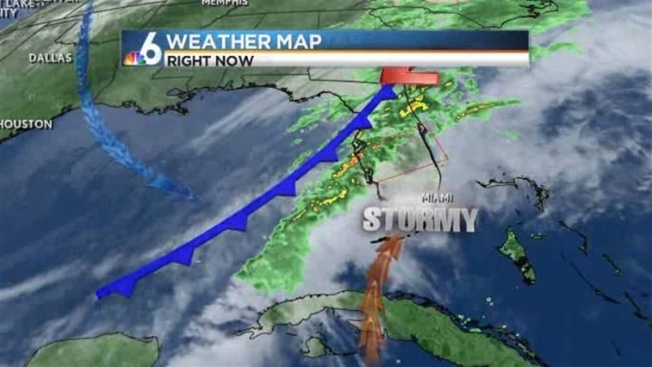 Expect a warm St. Patrick's Day in South Florida as shower chances increase throughout the day Monday. A chance for isolated showers and thunderstorms will increase in the afternoon as highs reach 87 Monday. Tuesday could see morning showers as temperatures return to a more normal 82. Conditions should be less humid by Wednesday, with clear skies and highs around 83. The pleasant and sunny conditions will carry into the weekend.